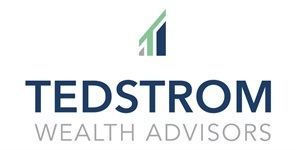 It brings me great pleasure to post this first blog on the new Tedstrom Wealth Advisors website. I will be always grateful for my time spent with Mark Brown at our former firm, Brown & Tedstrom, Inc. It has truly been an honor and privilege to help our clients and their families pursue their financial futures. As Mark and I move on to separate entities, we fully support each other and our respective teams as we look ahead. 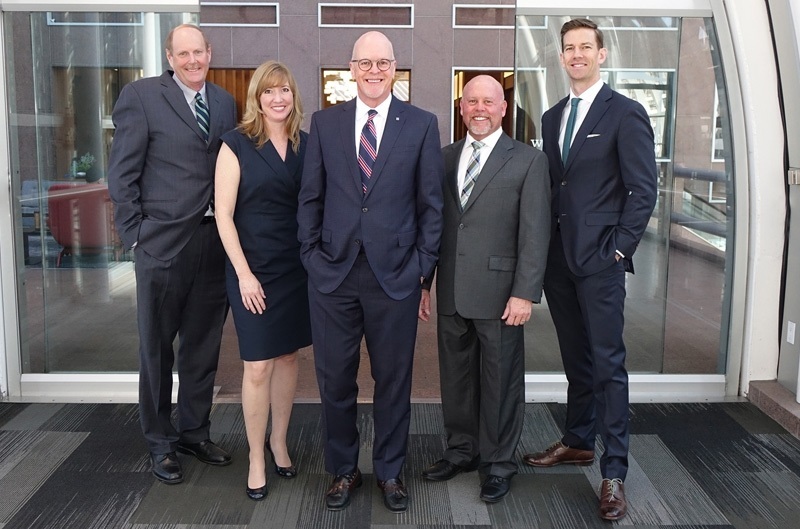 Tedstrom Wealth Advisors exists to offer powerful financial planning with a personal approach. When I think of the individuals and families I have worked with more than 30 years, what is foremost in my mind is the hands-on, personalized approach that I believe is the hallmark of our team. We work hard to understand our clients’ dreams and passions. We strive to know what motivates our clients’ actions so we can offer financial planning services that provide confidence, comfort and clarity. My team and I seek to customize the wealth planning process for each client to help them work towards their unique goals. While nothing has changed with LPL Financial or the way we will interact with you, I am excited to begin a new chapter in our shared vision of powerful financial planning with a personal approach. We look forward serving you today and always. Thank you for trusting us with your wealth management and financial planning. Securities offered through LPL Financial, Member FINRA/SIPC. Financial planning offered through Tedstrom Wealth Advisors, a Registered Investment Advisor and a separate entity from LPL Financial.